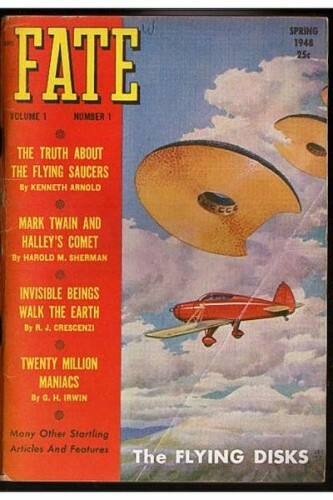 Whether you believe in them or not, today is the anniversary of the day back in 1947 when the “flying saucers” phenomenon began. People had certainly spotted strange things in the sky before. But it was a pilot flying his private plane near Washington State’s Mt. Rainier that gave the unidentified flying objects such a catchy name. If you’re interested in some modern-day stories about aliens at some airports, please see my recent Aliens, UFOs and Crop circles at the airport post, which links to my USATODAY.com column about some of these episodes.